SAN FRANCISCO — December 8, 2016 — Chronicle Books announced today that Jack Jensen, the company’s president, will assume a new, more comprehensive role as President of McEvoy Group LLC. 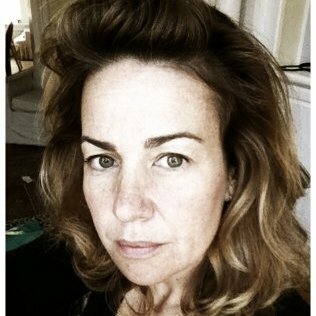 Tyrrell Mahoney is named President of Chronicle Books. Chronicle Books announced today that Jack Jensen is being promoted to assume more comprehensive responsibilities as President of McEvoy Group LLC, effective January 1, 2017. 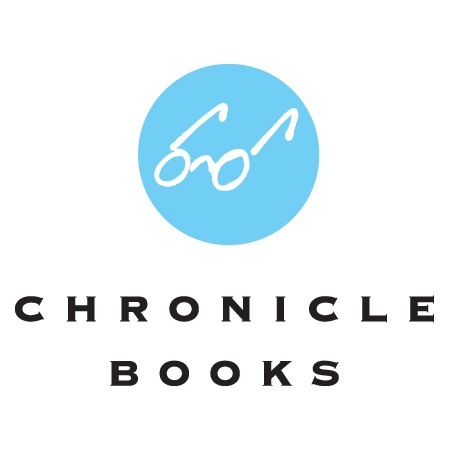 Tyrrell Mahoney, Vice President of Sales & Marketing of Chronicle Books, will be taking over as President of Chronicle Books. As President of McEvoy Group, Jensen will be charged with overseeing all its companies which, along with Chronicle Books, includes Galison/Mudpuppy, Princeton Architectural Press, and ISeeMe. During his tenure at Chronicle Books, Jensen engineered the transformation of the San Francisco–based company from its early incarnation as a regional press to an internationally recognized purveyor of distinctive and award-winning publishing. Jensen was also responsible for establishing Chronicle’s successful distribution business which provides sales and fulfillment services to publishers including Creative Company, Galison/Mudpuppy, Hardie Grant, Laurence King Publishing, Moleskine, Princeton Architectural Press, Quadrille, Sierra Club Calendars, and Twirl Books. Mahoney joined Chronicle Books in 1996 and has held various positions at the company since then, including Director of Trade Sales and Executive Director of Sales. She has been Vice President of Sales & Marketing since 2007. In her new position, Mahoney will to report to Jensen.